Football season has tarted, school is back in high gear, and I am blogging again! First, I would like to apologize for abandoning my readers. I’ve been quite busy for the last couple of months. I finished all of my masters classes and I’ve now started student teaching at Columbine High School here in Denver. It is great to be back in the classroom. I really feel like I am learning lots. 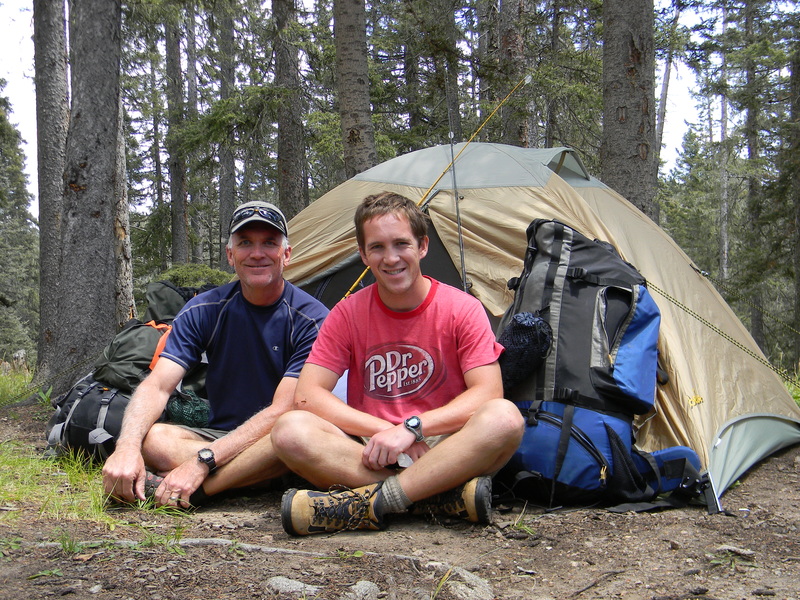 During my time teaching in Guatemala I tried to keep a blog every other week. Now that I am teaching again, I am going to try to keep that same commitment. I loved sharing all of my new experiences with my readers while I was in Guatemala and so I hope you all will enjoy reading about my time in the classroom here in Denver. On my first day of teaching in Guatemala, one of my students, who was part Guatemalan (her dad is from Guatemala and her mom is from Indiana) told me that I looked like Peyton Manning. At the time I didn’t know that she’d grown up in Indiana, so this comment really caught me off guard. People have been telling me I look like Peyton Manning since I was in the 7th grade, around the time Peyton was a senior at Tennessee. Once Eli became a star in the NFL, people started to claim I looked like him instead. People started to argue. Families were split, I know how the manning family feels when the two play each other (Which is happening on September 15th, Go Broncos!! 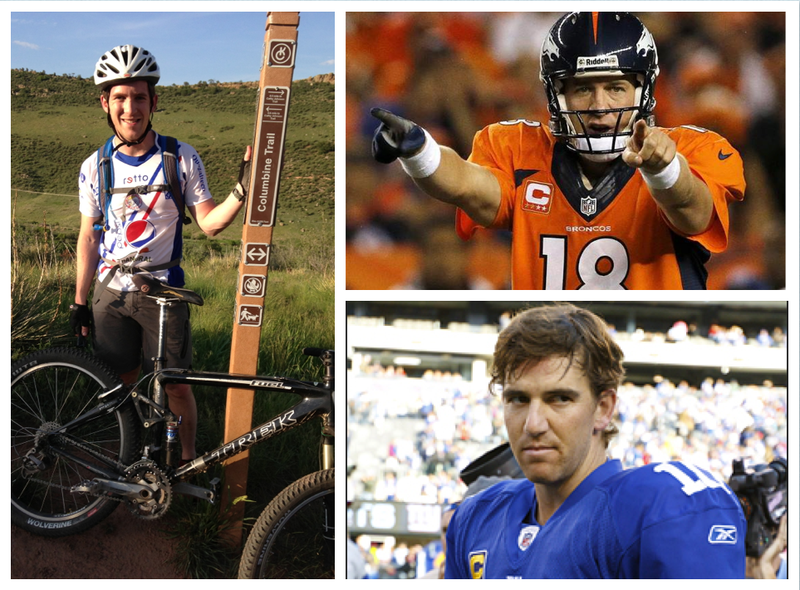 ), all over this single question: no, not which Manning is the better QB, but who do I look more like, Peyton or Eli?. And so I thought that my students here in Denver would jump right into this argument. Who do I look like more, Eli or Peyton? I didn’t bring it up, not wanting to distract my class, but I was sure that one of the football crazy students would say something. I mean Peyton is the quarter back of our home town team. But it took two weeks for any kids to bring anything up. Sadly, I am not related to the Manning, and no I didn’t actually tell her that I was related to him, but I wish I could’ve. I wish I actually was, because then I might not be only five feet eight inches tall. Oh well! I’ll just live to accept being a stunt double for either Peyton or Eli. I’m just sad that they didn’t ask me to be in their F.O.Y.P. commercial. So who do you all think I look like? Peyton or Eli? Eli for sure. Go Patriots!! Boo Patriots, but I’ll tally your vote. nice to hear from you!,… but I’m not well enough acquainted with any of the above to have a valid opinion!,… Go, Tim Tebow! Previous Previous post: Start of Summer!